Virtus Roma is an historic Italian basketball club, established in 1960. After the great successes of the 80s and the difficulties of the following decade, the era of Claudio Toti, the current President of the club, begins in 2001: these are years of lights and shadows, marked by great champions but also by the lack of a big victory. Today the club features in the A2 league, with the ambition to come back to excel again in the near future in Italy and Europe. 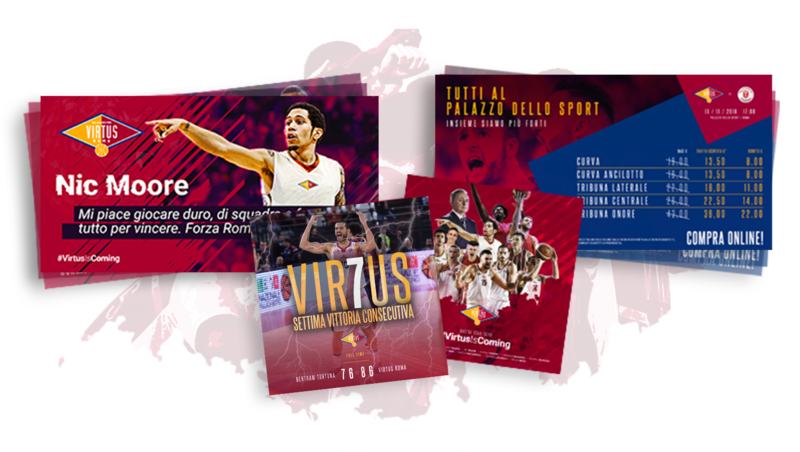 Virtus Roma relied on IQUII to change their communication style on the digital, technological and strategic standpoints. After some troubled years on the pitch, the need was to bring a hurt and distant fanbase back through an effective communication and tools to engage fans, enabling new digital behaviours which were not possible before. the urgency to better know the targets of fans. 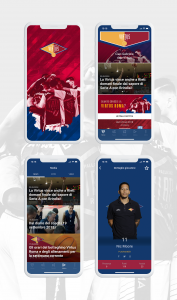 The communication between the club and the fanbase has been totally transformed, working on: tone of voice, frequency and punctuality of publication, creativity, quality of the contents. 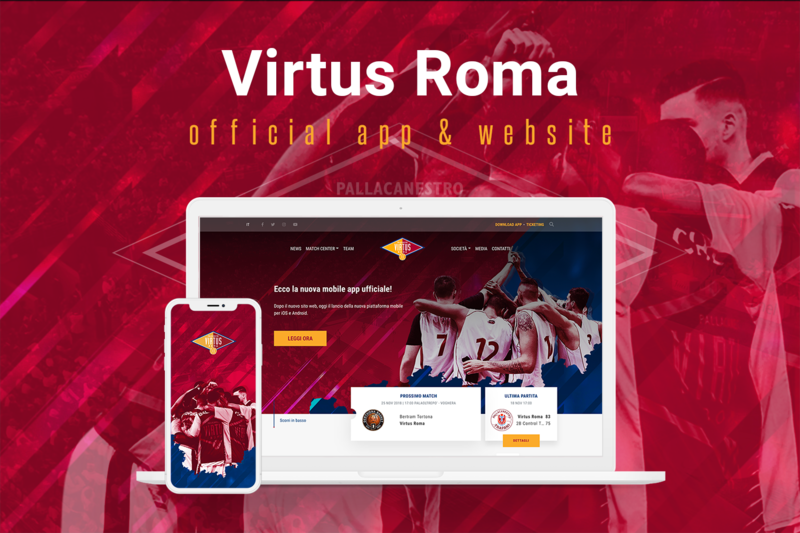 These new dynamics materialize through the implementation of the Sport Platform, both web and mobile: the new website and the new Official App have been realized to offer own platforms to the club to convey the contents of the new communication strategy, to better know the fans, gathering precious data and information as well as giving fans a tool to have the Virtus world always at their fingertips, with exclusive contents telling the new era of the club. The results of the made available tools (assisted by the ones related to the communication strategy) are the proof of the desire and the need of fans to have similar touchpoints to interact with their club. Approximately one month after the official launch, the Official App counts a registration percentage above 60% of the total user base. Also the newsletter registration rate is good, being equivalent to more than the 75% of the in-app registered. 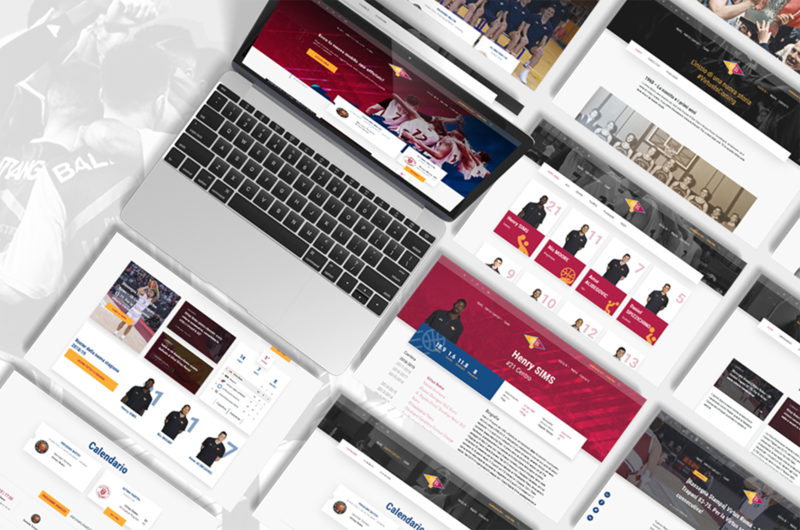 The website, completely renovated under the design, the ergonomics and the usability, represented – together with the app – the main touchpoint for Virtus fans. Data about the average session length (01:58 mins), the number of average sessions per user (2,85) and the bounce rate (48,69%) are significant. The partnership signed between IQUII and Virtus Roma is the first step of the new digital transformation process undertaken with the club. The ambitions of a great come-back in the Italian and international basketball are not possible without an high digital positioning through a fast, lean and interactive communication on social media, and without the offer of own touchpoints to optimise the fan engagement, to maximise the data-gathering processes and to improve the fidelization and monetization ones. A new era is going to start: #VirtusIsComing! 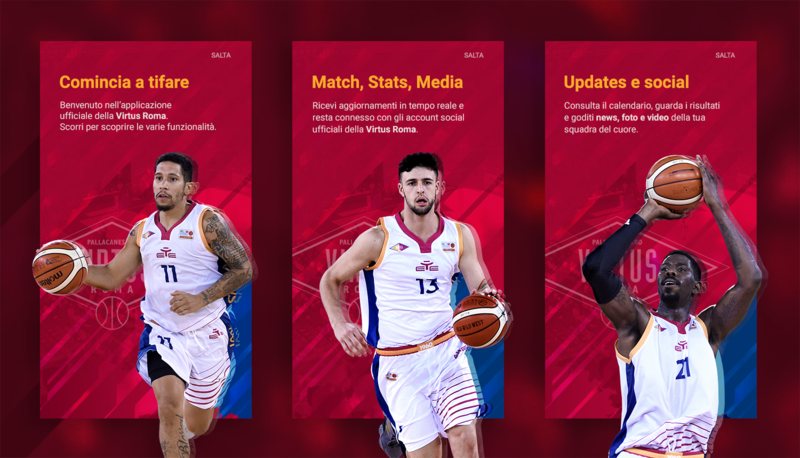 Discover the Virtus Roma Official App! Join the Virtus Roma community! The app is available for all iOS and Android devices!